Miscellaneous – Notedrop Poster Raffle! EDIT: We found another place to make poster prints: we will be selling them at $10 each instead of $15! 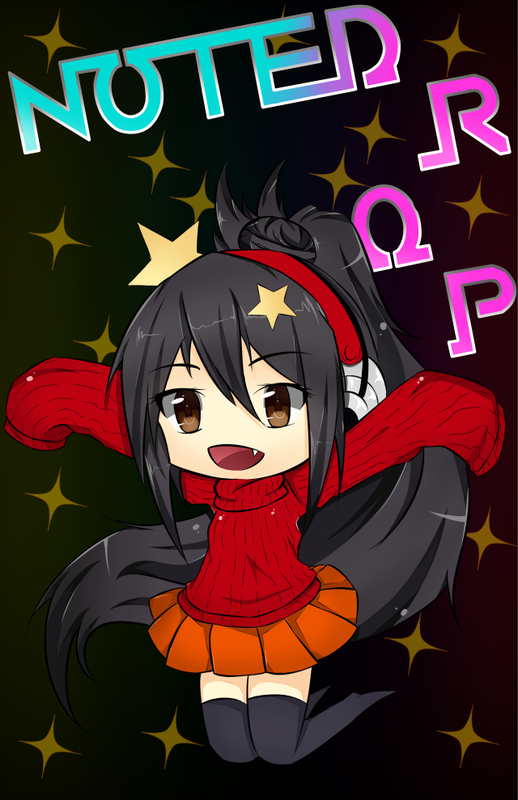 The temporary store page has been updated as well. Yep! EDIT: P.S. Also if you share this link on Twitter you will get another chance to win as well! For a bit of fun and a small bit of fundraising, we will be selling pearl milk tea t-shirts (a.k.a boba tea-shirts) over the next week. What does the shirt look like? 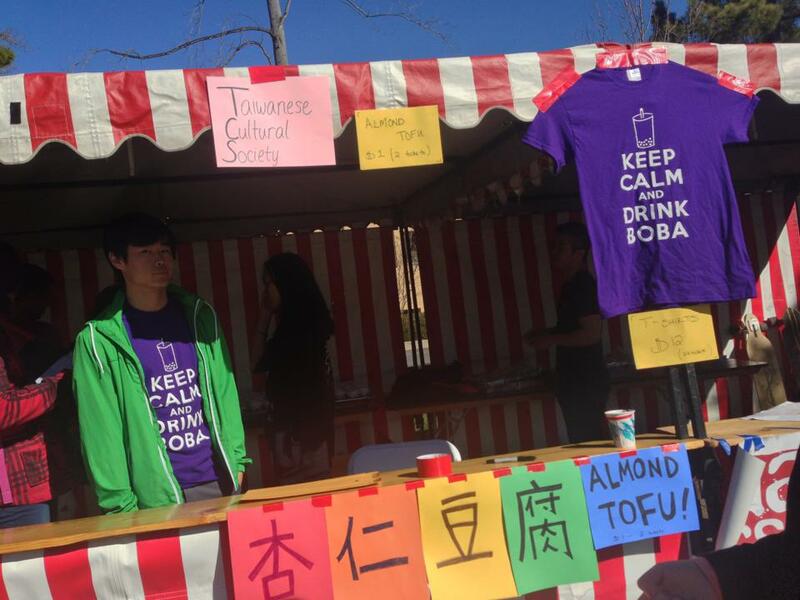 Keep calm and drink boba. Well, except the color is black. YEP! They’ll be selling for $13 each + $5 shipping. If you want to pick them up, please let me know and I can see what I can do (so it’s just $13 flat). Let me know if you order multiple tshirts, for which shipping is only $1 more per shirt. Preorders will run until 11:59 PM Wednesday, 20 February. I should be able to ship them on or before the second week of March. COOL. These are most likely a one time run thing, let’s do this! You can first order temporarily from here while I make it look nice and stuff this aternoon oops, the button is not cooperating with wordpress…. Yay this will be fun! A New version of Notedrop has been released! 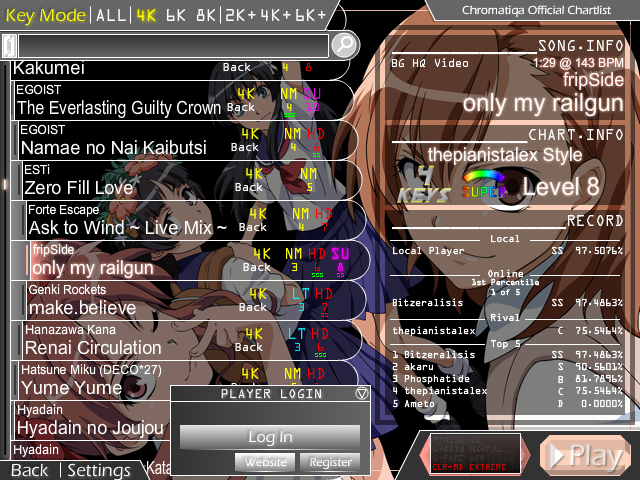 In addition, we are also introducing a new service, Notedrop Online, an online scoreboard that interfaces with the game. Register an account with Chromatiqa in the forums to save your scores online, add a rival to compete against, and compare your scores against other players around the world! 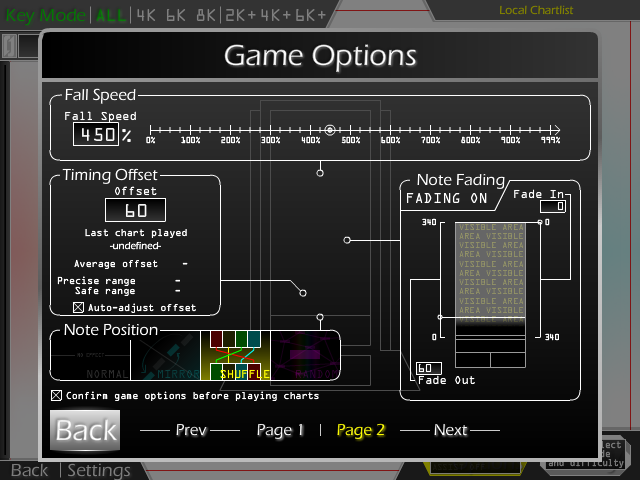 Notedrop Novus contains several major overhauls, including a new scoring system and the removal of Effectors for the new game options. Many changes were aimed towards making the game more competitive and balanced for both new and experienced players. 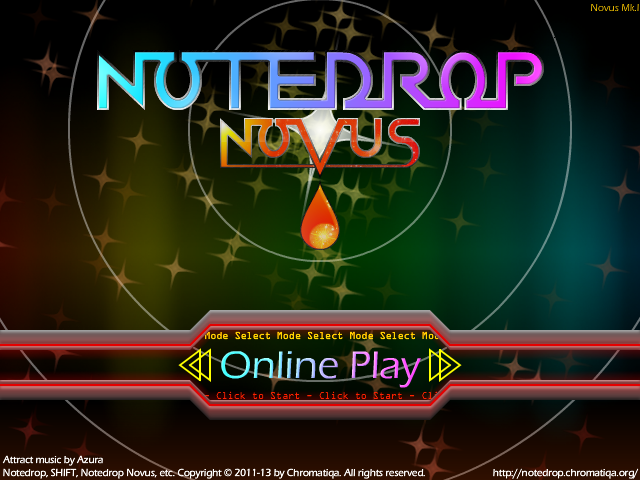 Continue reading for an in-depth view at the changes in Notedrop Novus, or play the game now to experience them yourself! Suggestions or feedback on Nibbler? Leave them on the comments of this post and we will look into them! Nibbler is your food photography community. It’s a place for food lovers to share their pictures of food, whether it’s Mom’s home-cooked dinner, your new deadly chocolate concoction or the 100th boba tea you had this week. Today, Nibbler Beta will open its services to the public with some exciting features for the awesome food-loving community. Join Nibbler now at: http://nibbler-me.com! Nibbler is optimized for mobile devices.